Dr. Joy Tago-Yap, newly elected secretary of the Tigum Bol-anon sa Tibuok Kalibutan (TBTK) died last Tuesday while at the prime of her civic involvement in the homecoming of Boholanos in the province. Yap, a dentist and a registered nurse, died due to breast cancer, barely four days after her induction as the secretary of the TBTK. 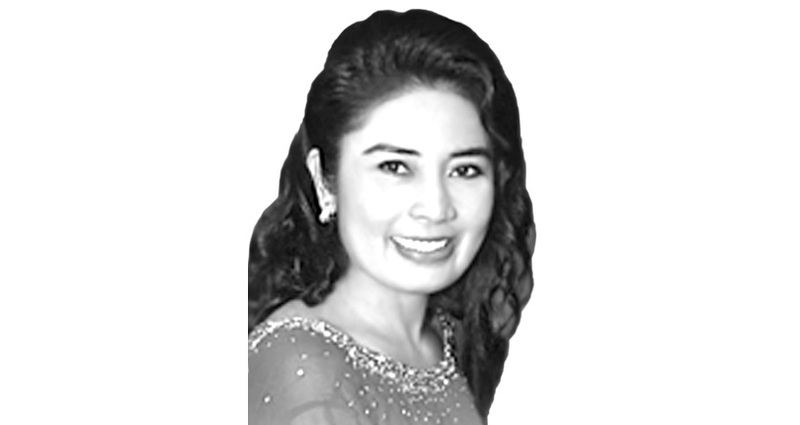 She was elected to represent the Visayas region in the TBTK board. Yap was an active youth leader in the Kabataang Barangay (KB) in Dimiao town during her college days. She is survived by husband, Dr. Venerando Yap and children Joanna Bless, Jacqueline Venia and Jennifer Victoria. Her remains lie in state at the Yap residence in barangay Dao, Tagbilaran City. Interment is set at the Dampas Catholic Cemetery on Aug, 14. A requiem mass will precede the burial at the Cogon Shrine at 1 o’clock in the afternoon.